Accelerated Reading has begun! 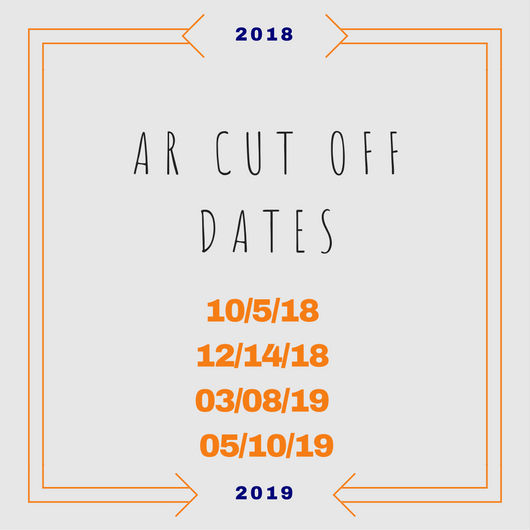 Please mark your calendars for the cut off dates throughout the year. 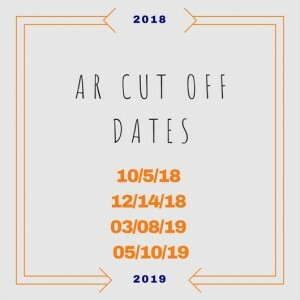 Reminders will be sent out each nine week period as the dates approach. Each nine week period, students that meet their set goal will be recognized along with the Top 20 point earners in our school. This is always a fun time to see who has met their goals and how many points they have worked hard to earn! Encourage your child to read and get in on the fun!